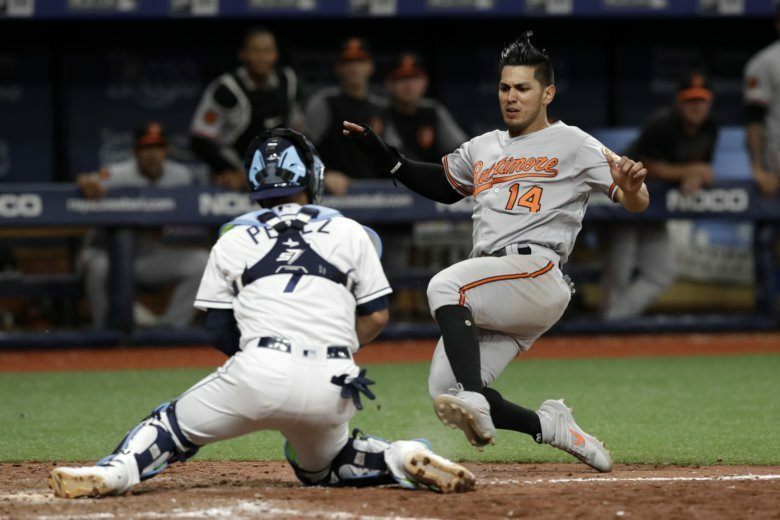 The Baltimore Orioles’ game against the Minnesota Twins was rained out and rescheduled as part of a doubleheader Saturday starting at 4:05 p.m. EDT. 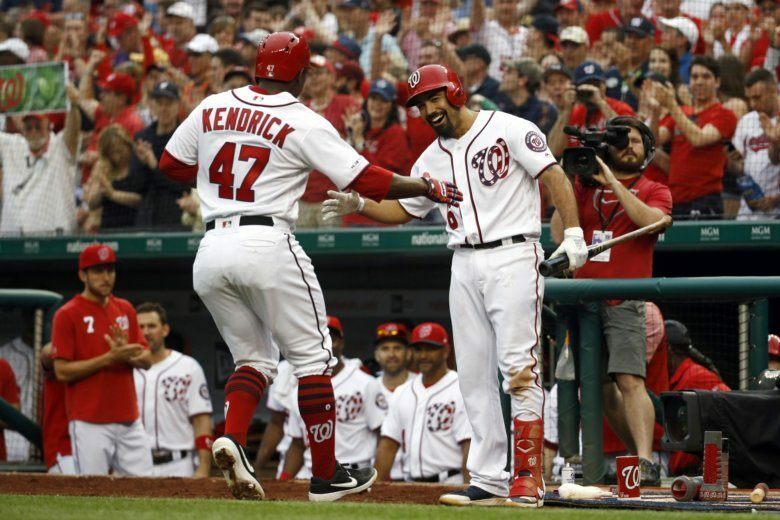 Forbes determines a team’s value by including the economics of the ballpark, not counting the real estate itself, the value of media rights and revenue and operating income among other factors. 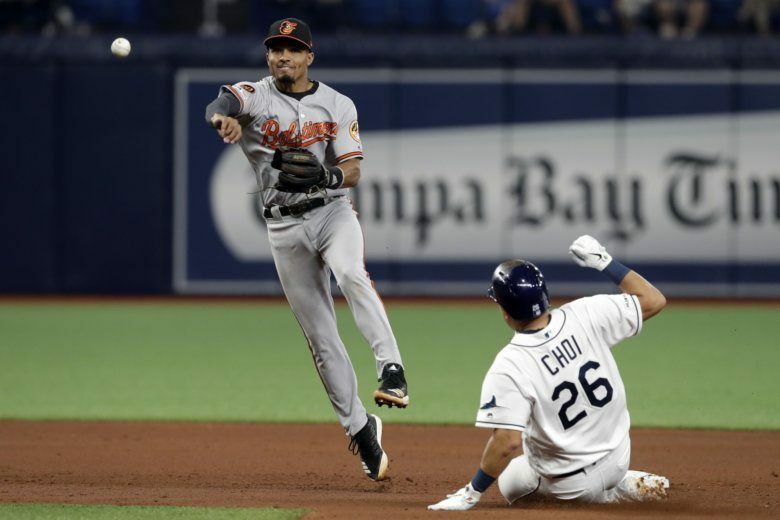 Joey Rickard had four hits, including the winning run in the 11th inning with an RBI double, and the Baltimore Orioles needed all of them to beat the Tampa Bay Rays 6-5 Thursday night to avoid a three-game sweep. 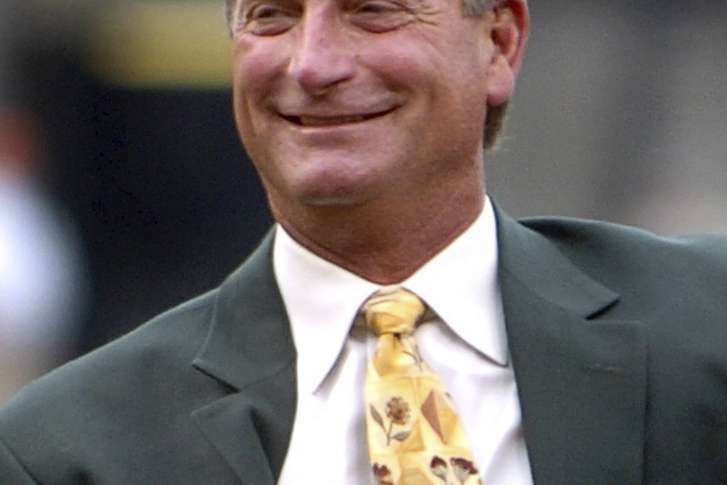 A federal judge has dismissed the criminal case against a man convicted of profiting off of insider information provided by ex-baseball star Doug DeCinces. 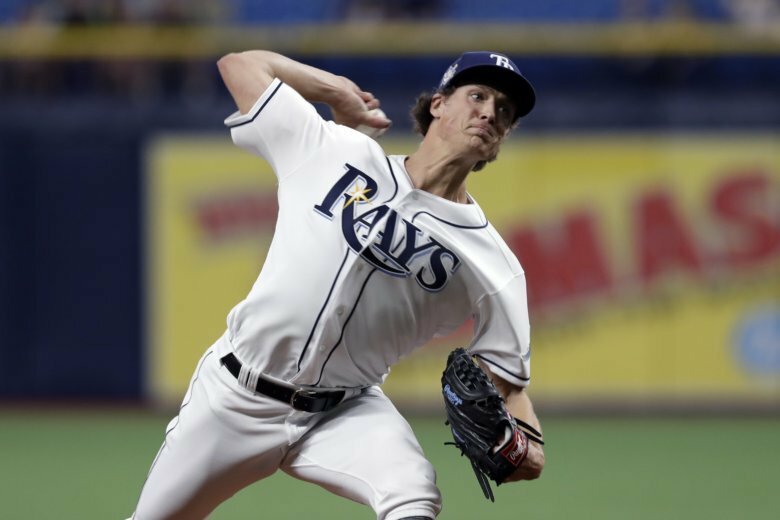 Tyler Glasnow allowed two runs over seven innings in winning his fourth consecutive start to begin the season, Avisail Garcia drove in three runs, and the Rays beat the Baltimore Orioles 4-2 on Tuesday night for their seventh victory in eight games. 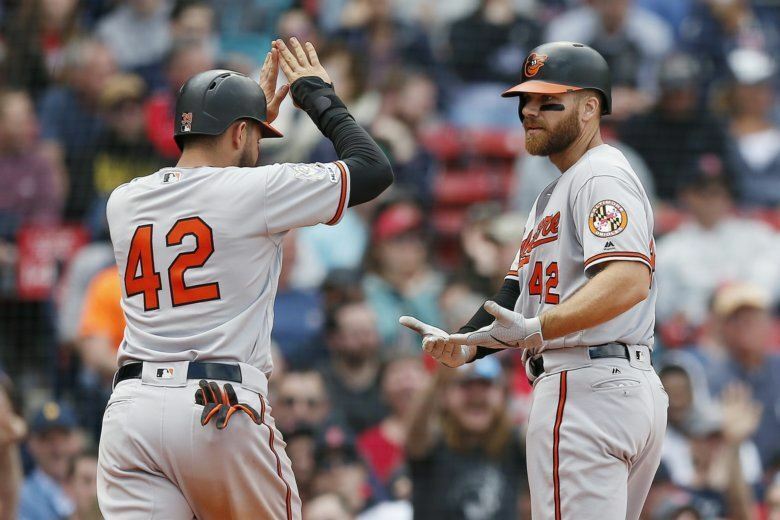 Dwight Smith Jr. and Chris Davis homered to lead the Baltimore Orioles past the Red Sox 8-1 Monday to split the 4-game series and ruin Boston’s annual Patriots’ Day game. 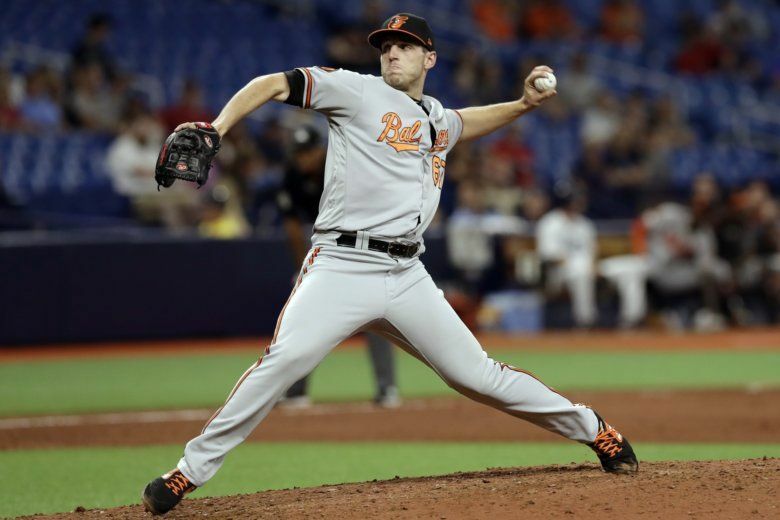 David Price pitched seven stellar innings with seven strikeouts, Xander Bogaerts hit a three-run homer and drove in every run, and the Boston Red Sox beat the Baltimore Orioles 4-0 on Sunday. 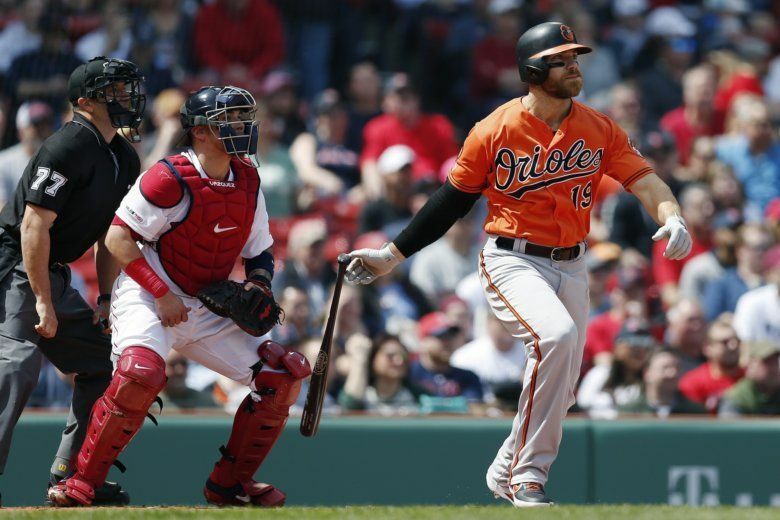 Baltimore Orioles beat the Boston Red Sox 9-5 Saturday to end a four-game losing streak. 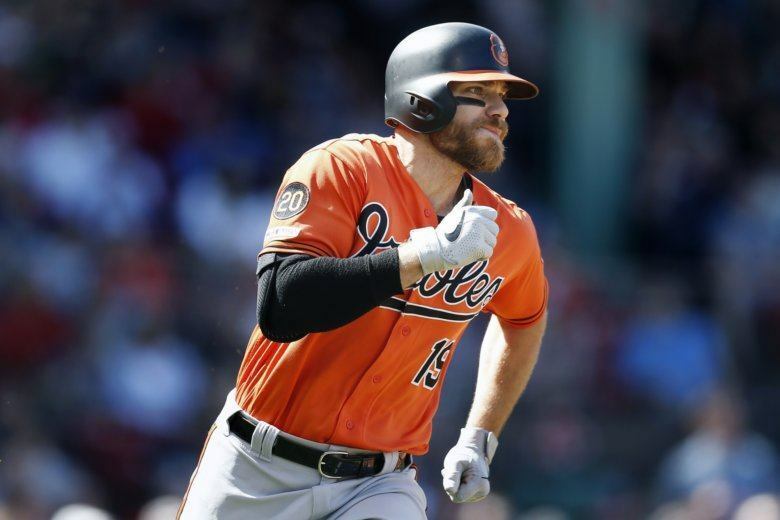 Baltimore Orioles’ Chris Davis ended his streak of futility in his first at-bat on Saturday when he lined a bases-loaded, two-run single to right in the first inning against the Boston Red Sox. 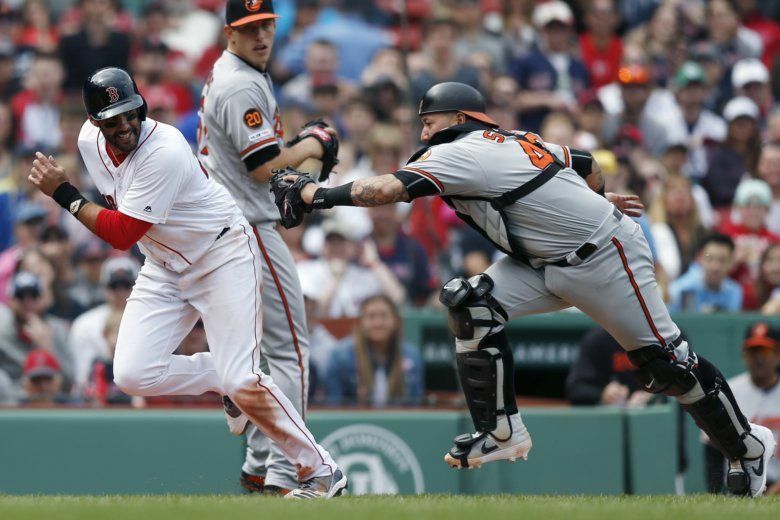 Gold Glove center fielder Jackie Bradley Jr. made two key catches and the Boston Red Sox beat the Baltimore Orioles 6-4 Friday night, giving the World Series champions their first two-game winning streak of the season. 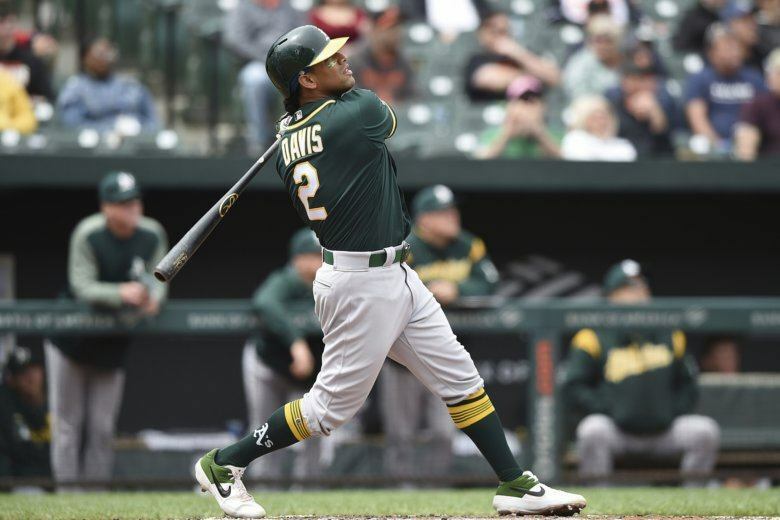 Oakland’s Khris Davis had another great day. Baltimore’s Chris Davis had yet another awful one. The A’s beat the O’s 8-5 on Thursday. 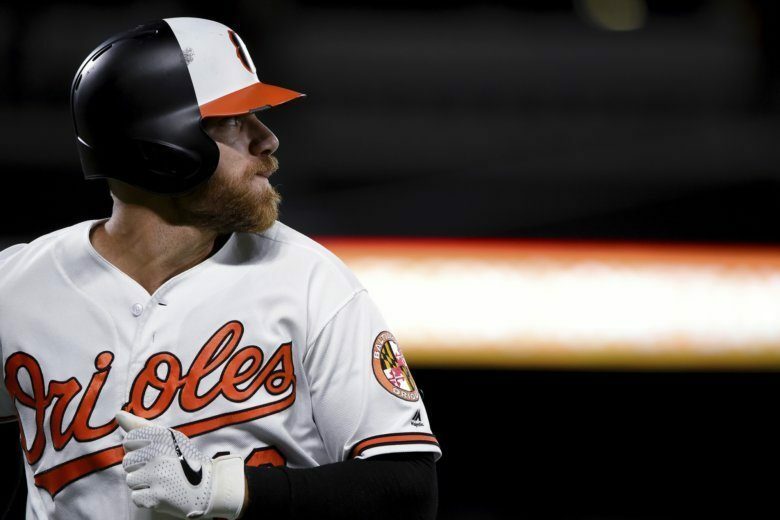 Baltimore Orioles first baseman Chris Davis set an inauspicious Major League record this week. 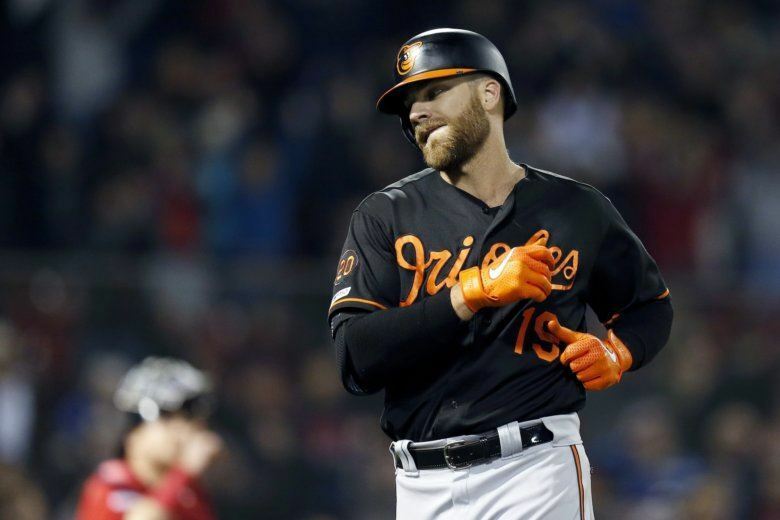 But with his enormous contract, he and the Orioles are trapped in a baseball purgatory, in which he’s almost forced to keep playing until he breaks out of his slump.